Have You Been Cooking These Veggies All Wrong? The most important food that you can fuel your body with is a vegetable. They are chock-full of vitamins and nutrients and will give you the energy you need to have a productive day. Even if you aren’t a fan of veggies, you know you need them. You probably only eat a select few and even then you have your own way of preparing them. However, your way may not be the best way. You could be making more work for yourself or just not getting the best taste you can out your produce. Some people just don’t like the texture, smell, and taste of raw onions, but have no problem devouring sauteed ones. 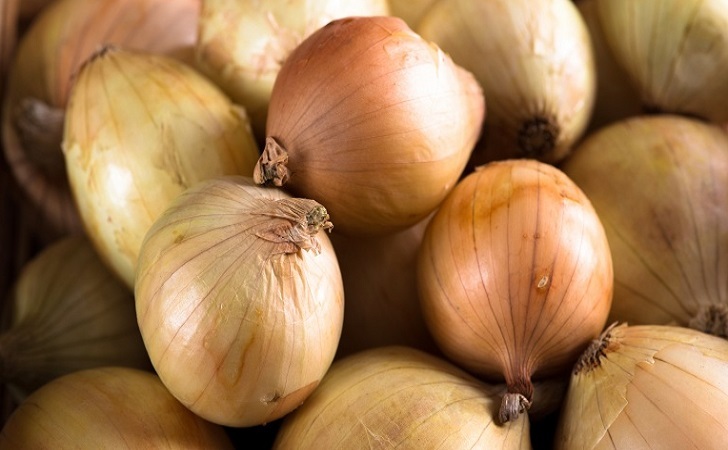 Save time and add a sweeter flavor to your onion by putting them in the pan before the oil. Once they begin to brown, add your oil and salt and saute them until they reach the color and consistency you like best. 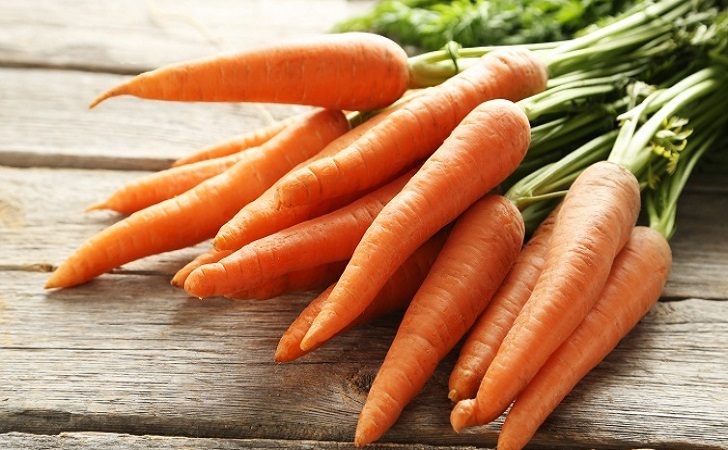 Instead of cutting your carrots before you boil them, throw them in boiling water whole and then chop them up. Boiling them whole will allow them to hold onto the nutrients that leave when they are cut prior to boiling. An added bonus? Chopping soft, boiled carrots is much easier and faster than cutting up fresh ones. Replacing gym time for mashing potatoes isn’t ideal or necessary. 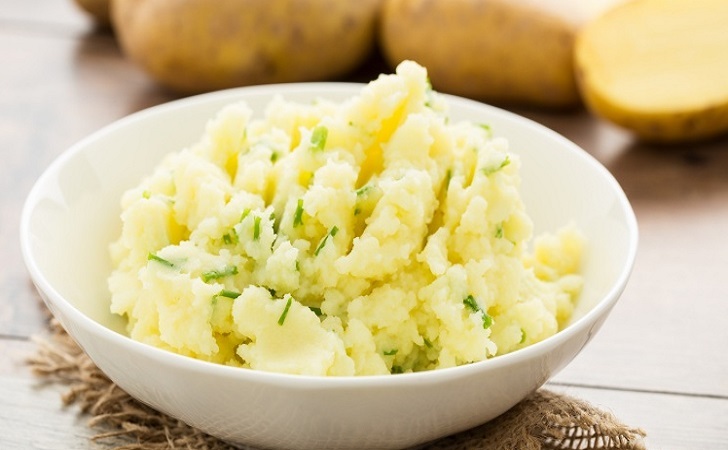 The fluffiest mashed potatoes are a result of not mashing them too much. Overworking potatoes releases too much starch and they become chewy. Instead, use a hand masher or ricer and only work them until they are a desired consistency. Your hand or electric mixer will only overwork them even faster. If baked potatoes are your go-to vegetable side dish, save time by putting them in the microwave first (most newer models have a potato setting), then finish them off in the oven at 400 degrees for 15 minutes. Save yourself time by setting the cobs directly on your microwave turntable and zap them for two minutes. Flip them over and microwave for an additional two minutes. 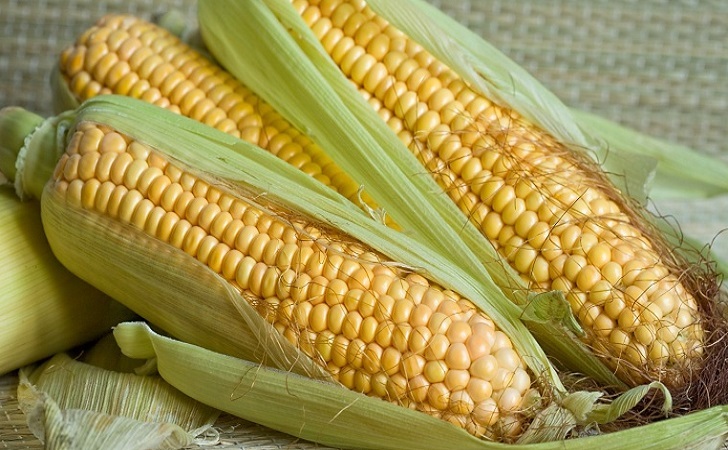 Let them cool for about three minutes and you’ve got yourself perfect corn on the cob. It gets even better: Once your cobs are cooled, you can easily peel the husks off and the silk strands will fall right off. Flip to the next page for more helpful and time-saving tips!